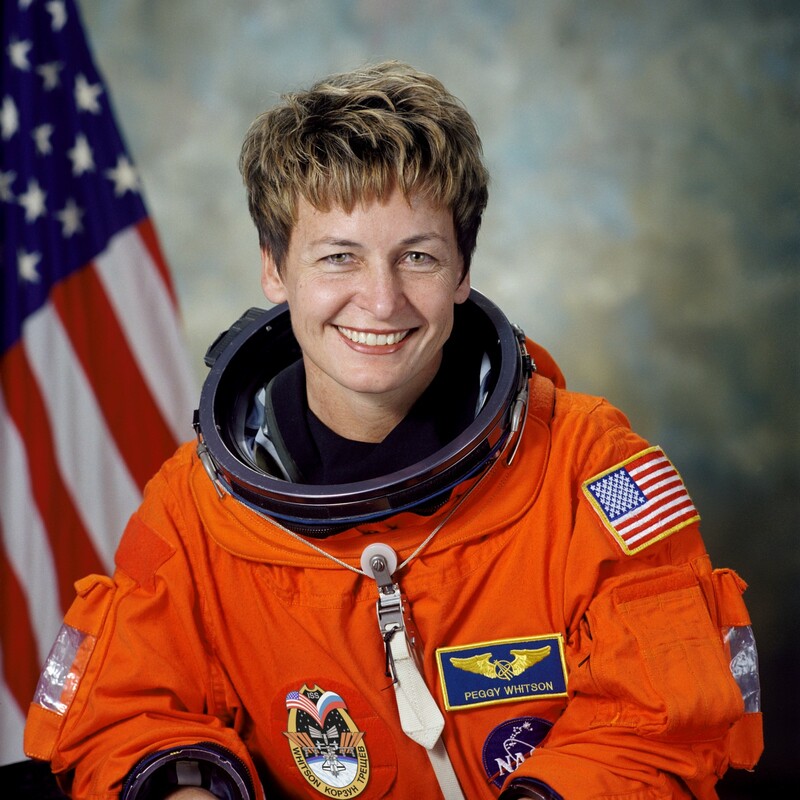 Early this week, Peggy Whitson become the American record-holder for the most time spent in space, clocking in over 534 days in total (nearly one and a half years!). 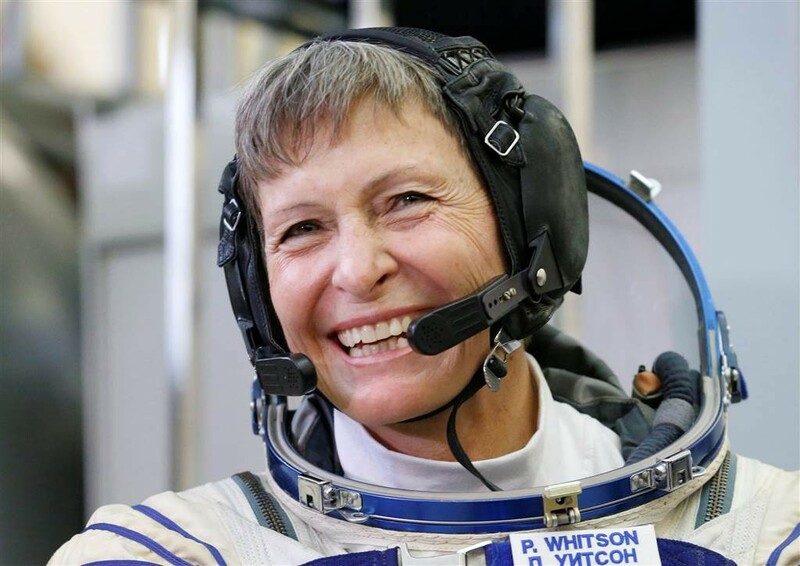 At 57 years old, Whitson is currently on her third long-duration space mission, her first having been in 2002 with Expedition 5 and her second in 2008 with Expedition 16, where she served as the first woman commander. A scientist with a Ph.D. in biochemistry, Whitson joined NASA in 1989 in their research department, and rose throughout the years to Deputy Division Chief of Medical Sciences before becoming an Astronaut candidate in 1996. She currently serves as the (first ever female) commander of the International Space Station. Alongside her new record, Dr. Whitson also hold the title of most spacewalks by a female astronaut, clocking in nearly 54 hours of EVA time over eight spacewalks. Check out our #WomenWhoInspire collection on Slow Factory to learn about more groundbreaking NASA astronauts. This post was originally posted on Medium.